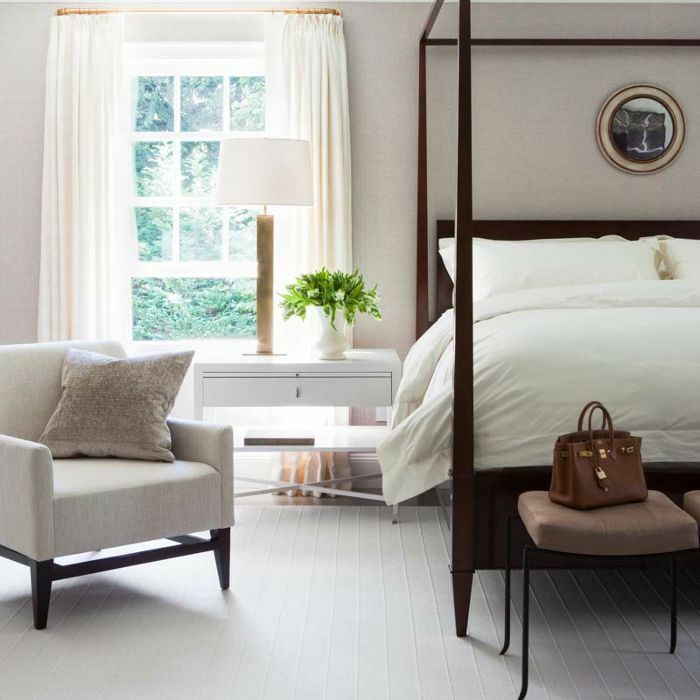 The sole purpose of a bedroom might be to get a good night's sleep, but a well-styled space will make you want to spend hours at home—not just the moment it's time to catch some z's. 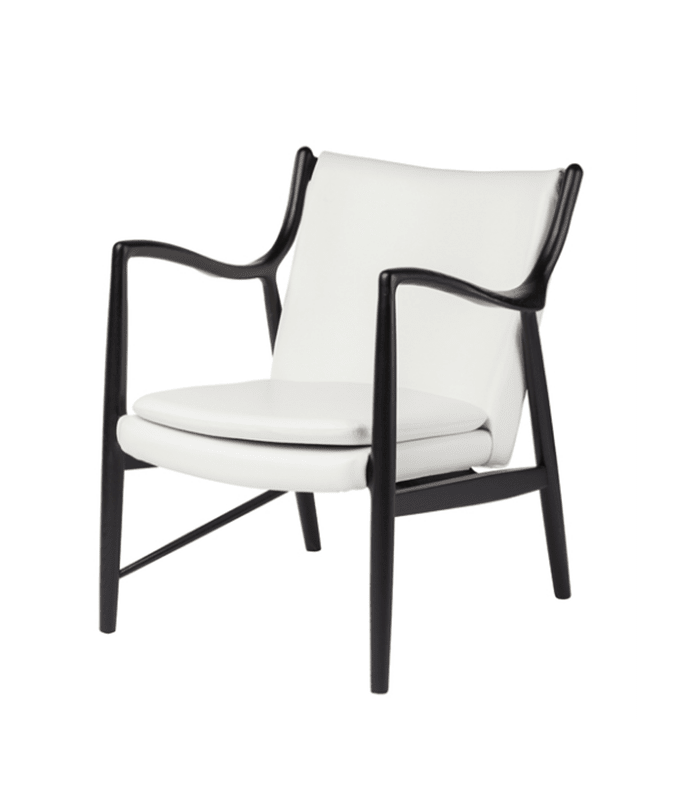 If you've already purchased all the practical necessities for your bedroom (basically a bed, a nightstand, and a dresser), there's one more item to add: an accent chair. 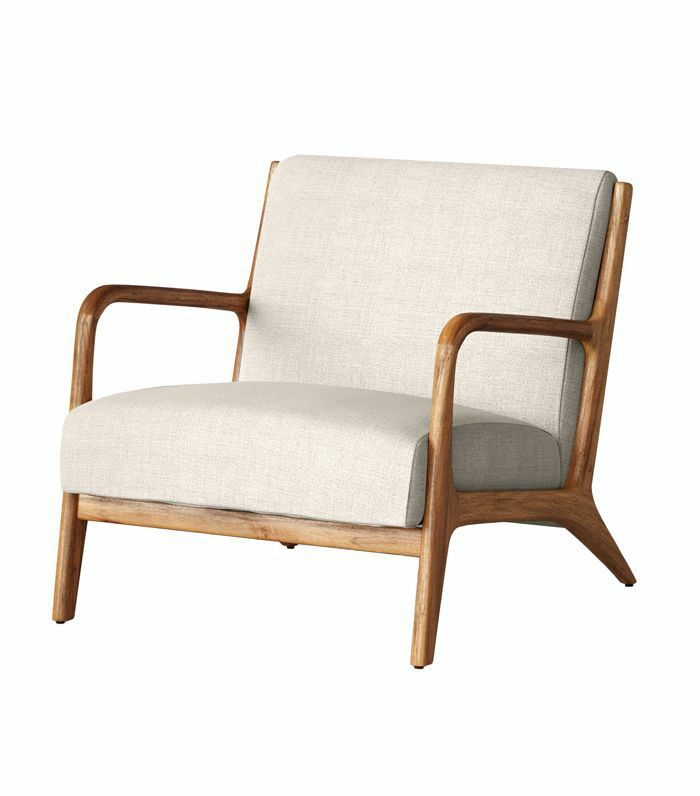 Sure, it's not an essential, but adding an accent chair is the perfect way to put your empty corner to good use and diversify the space. If you're renting, it'll act as the perfect reading nook when you're craving alone time from roommates, and if you're decorating a master bedroom, it'll make the space look luxurious. Not sure how to style that empty corner? 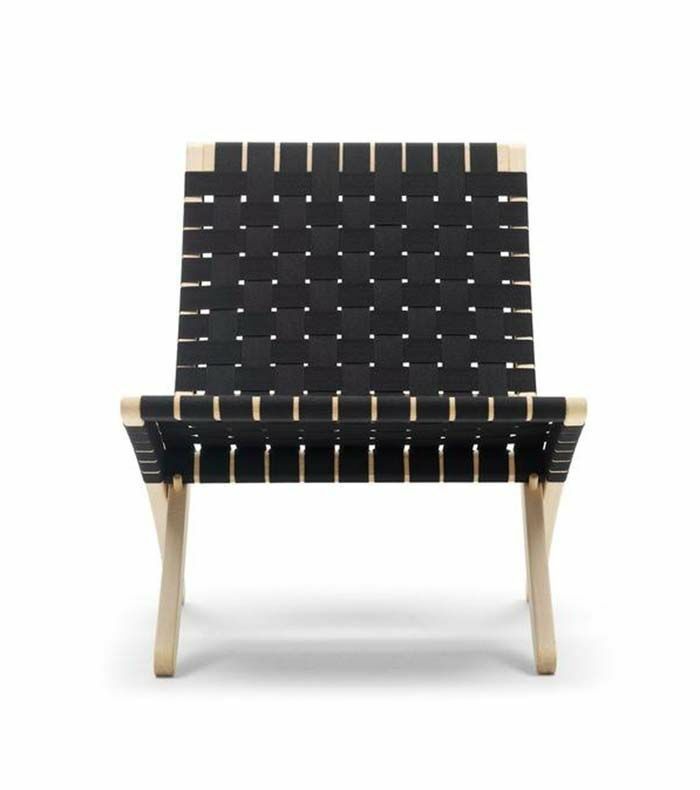 Choose one of these 11 small bedroom chairs to put it to good use. 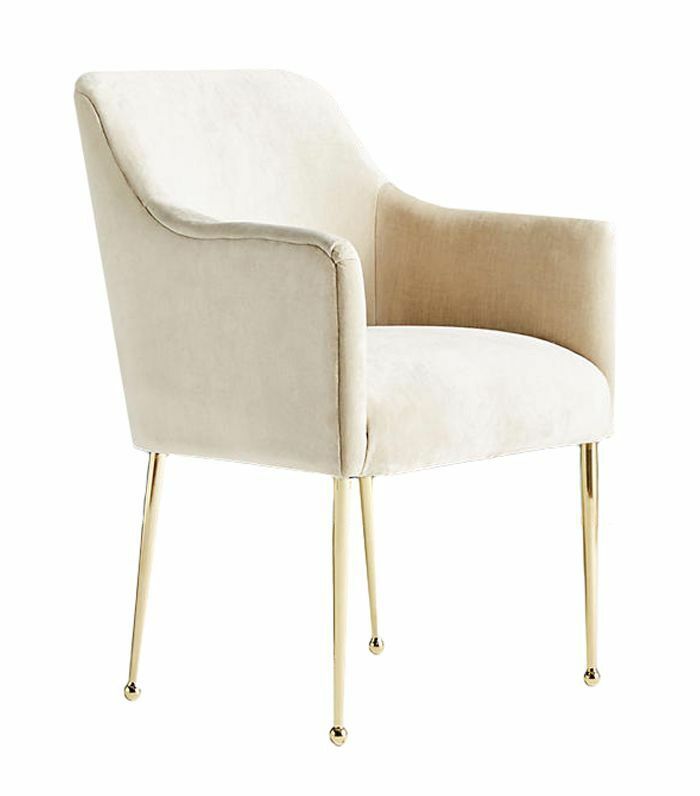 Understated and simple, this curved velvet chair nods to this year's biggest trends. 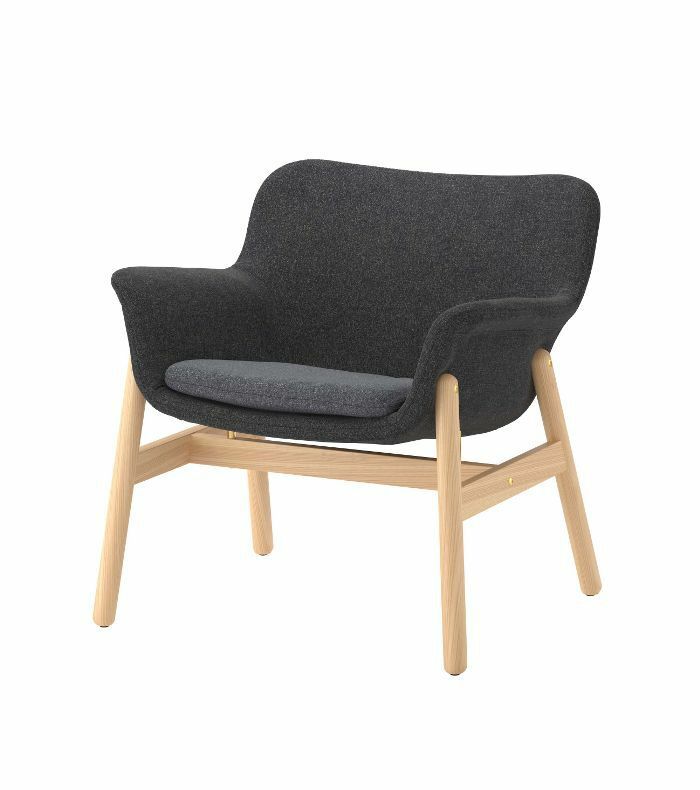 Nail Scandinavian style with this IKEA bargain that looks anything but budget. 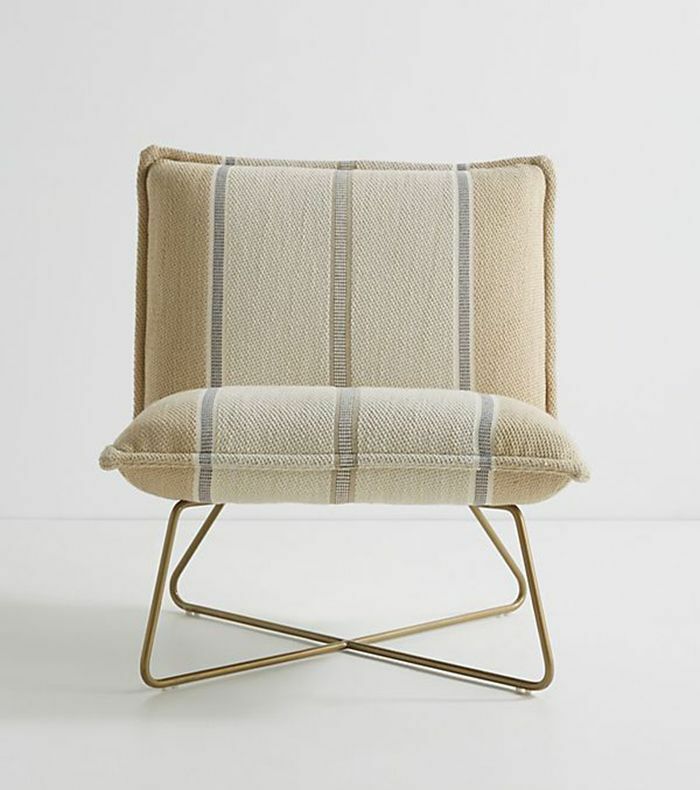 Target's new Project62 line is rife with stylish finds—this armchair is just one example. 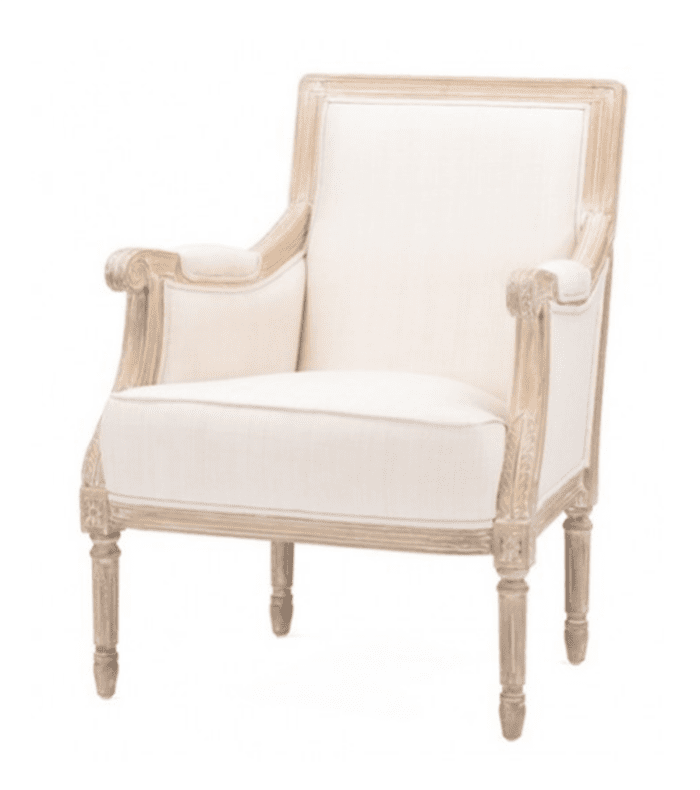 Accent chairs are the perfect opportunity to make a statement and liven up your bedroom. 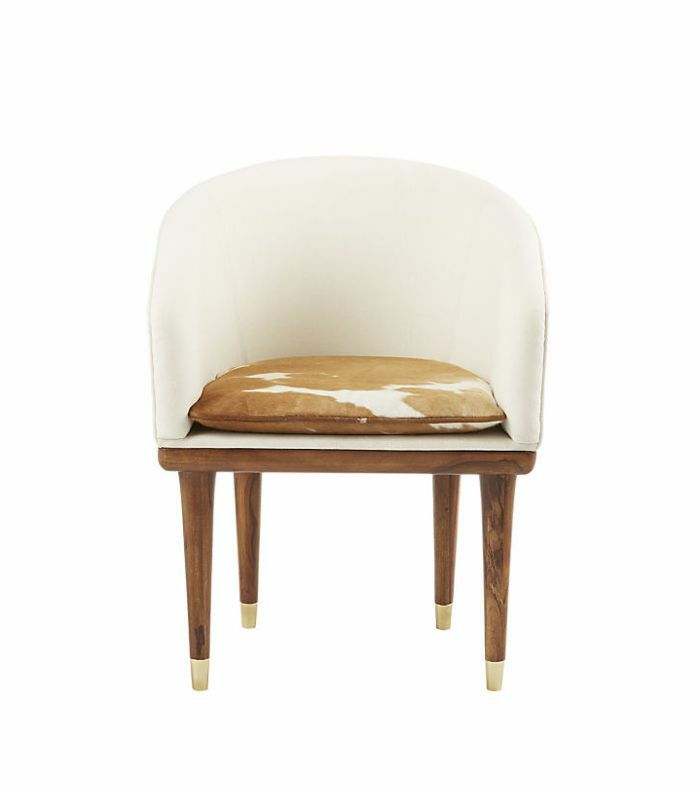 This cowhide chair does exactly that. 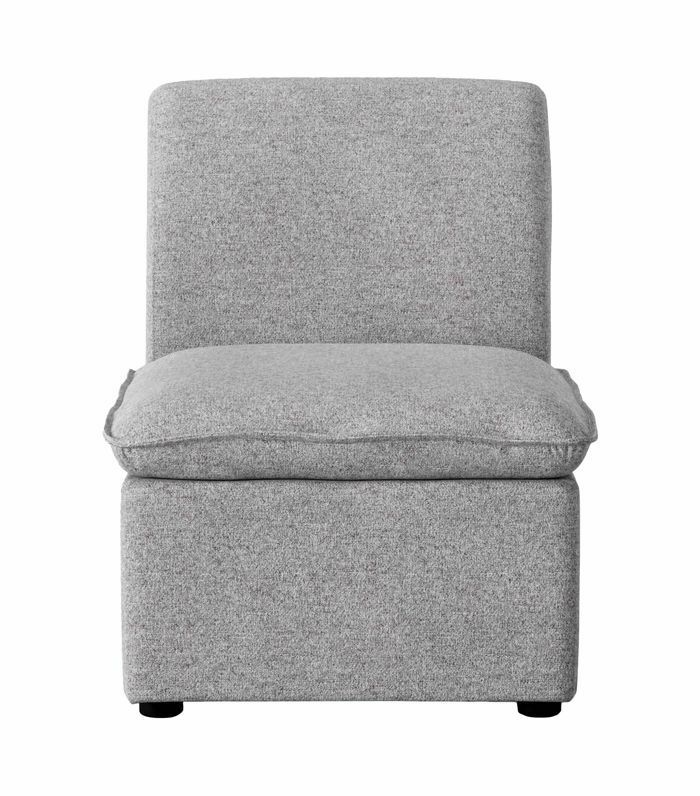 Plush and inviting, this gray upholstered Target chair fits snugly into any space. Add the matching ottoman if you have room. 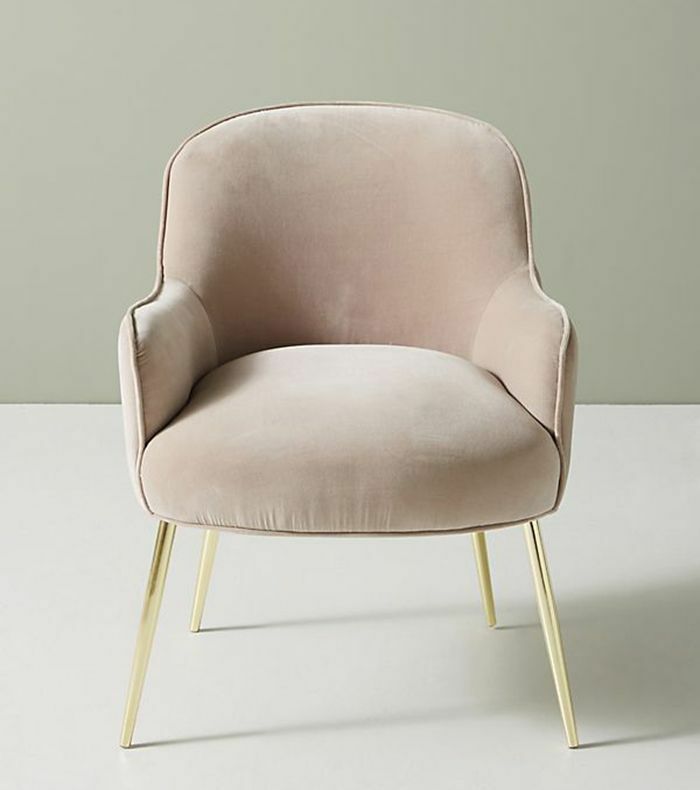 Soft and sleek, this Anthropologie find will turn an empty corner into your favorite reading nook. 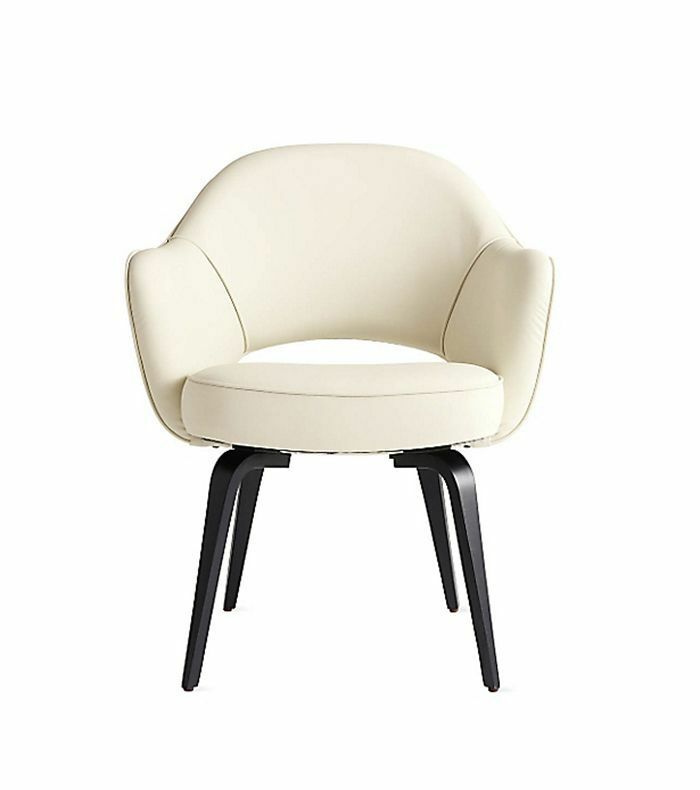 Modern and bold, this design icon belongs in a monochrome room. 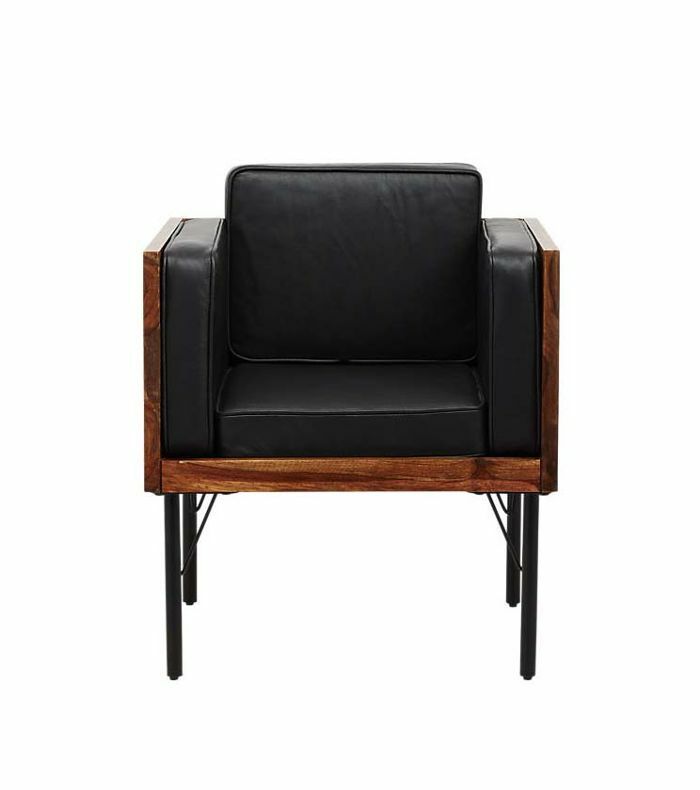 This leather chair might look big, but its surprisingly narrow frame makes it fit in a snug space. 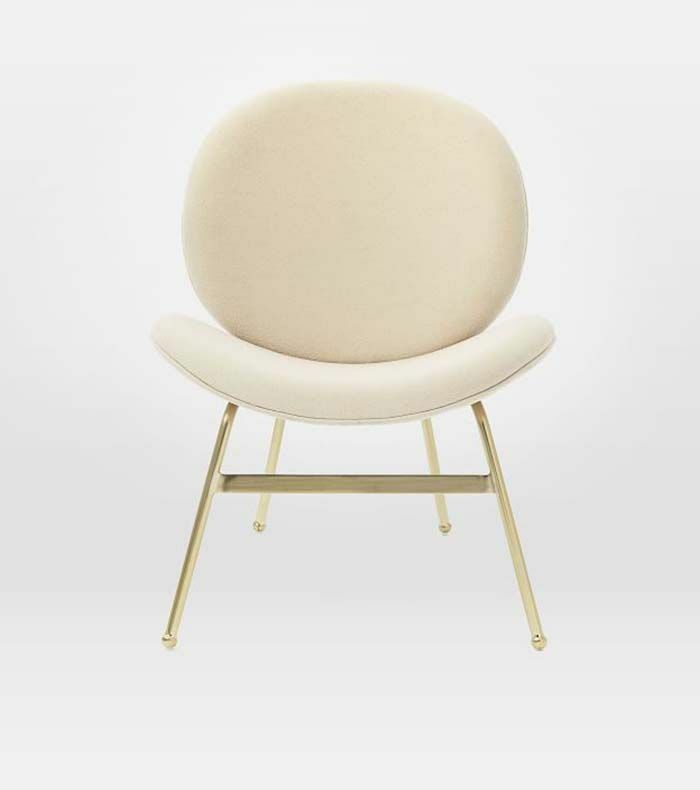 Thin brass legs make this cool-girl chair perfect for a small bedroom. 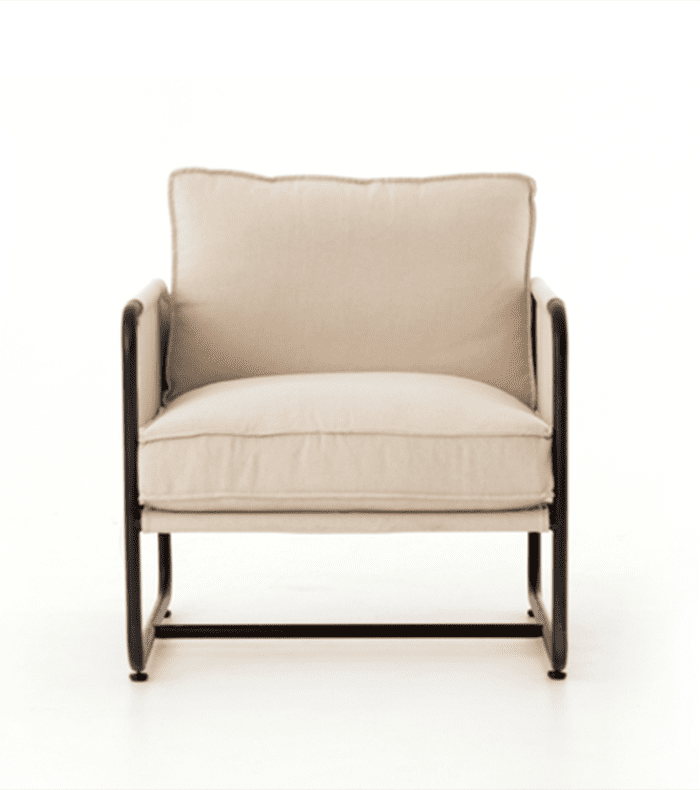 Complete your midcentury-modern bedroom with this gray marle chair. 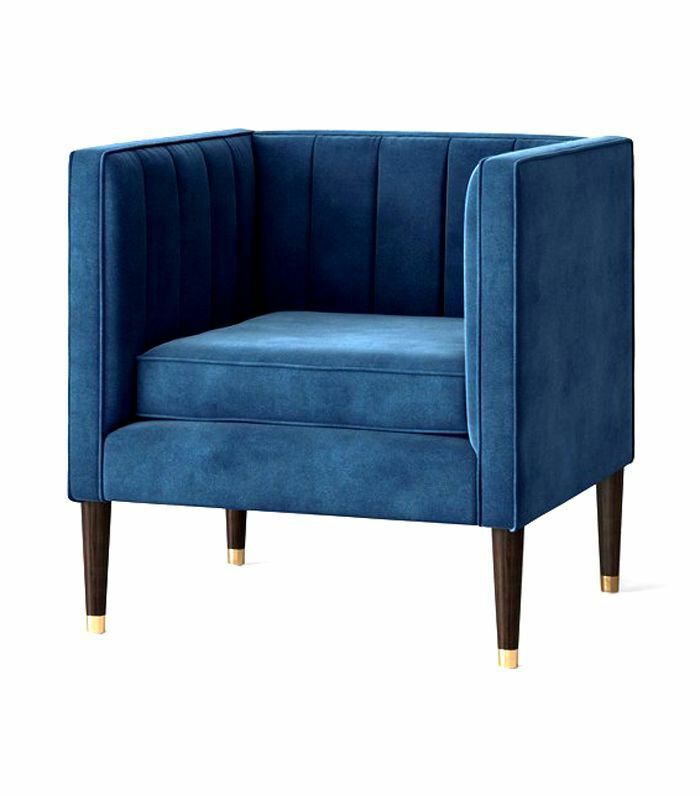 Add a jolt of cobalt to your bedroom with this tufted armchair. 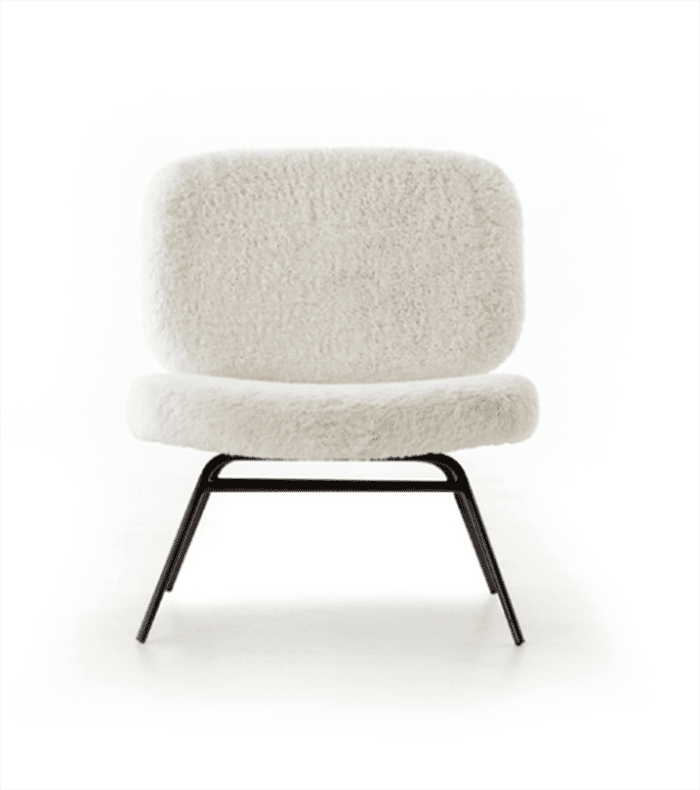 Plush and textural, we'd love to sink into this chair at the end of a long day. 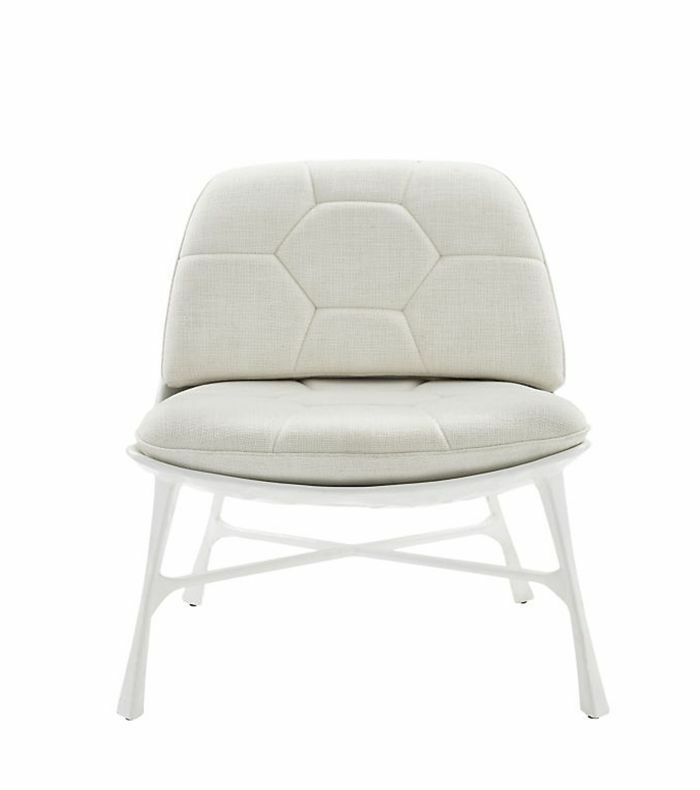 An easy way to add a touch of color to an all-white room. Add a mudcloth throw pillow to complete the look. 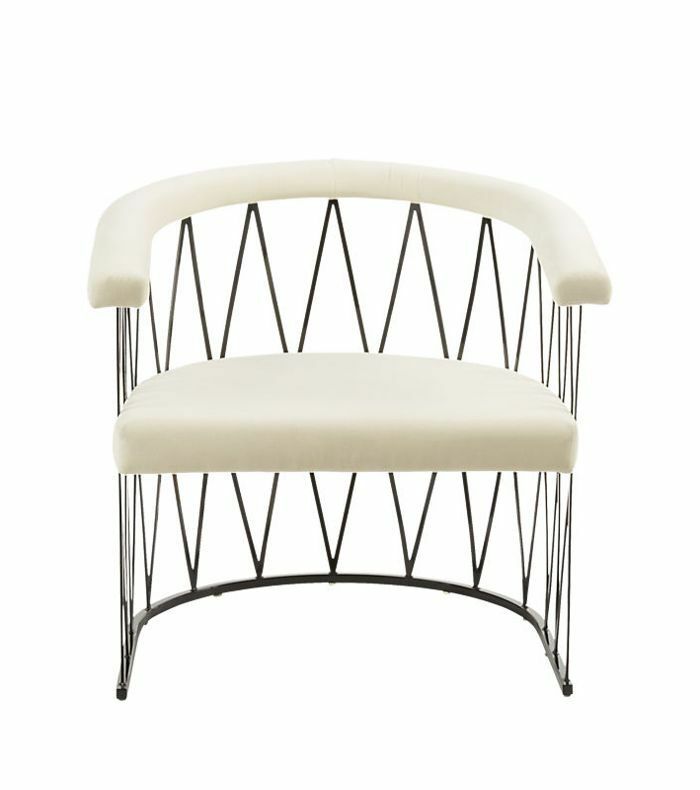 Modern and understated, we can picture this in a gender-neutral room. A fluffy alternative if your building won't allow pets. 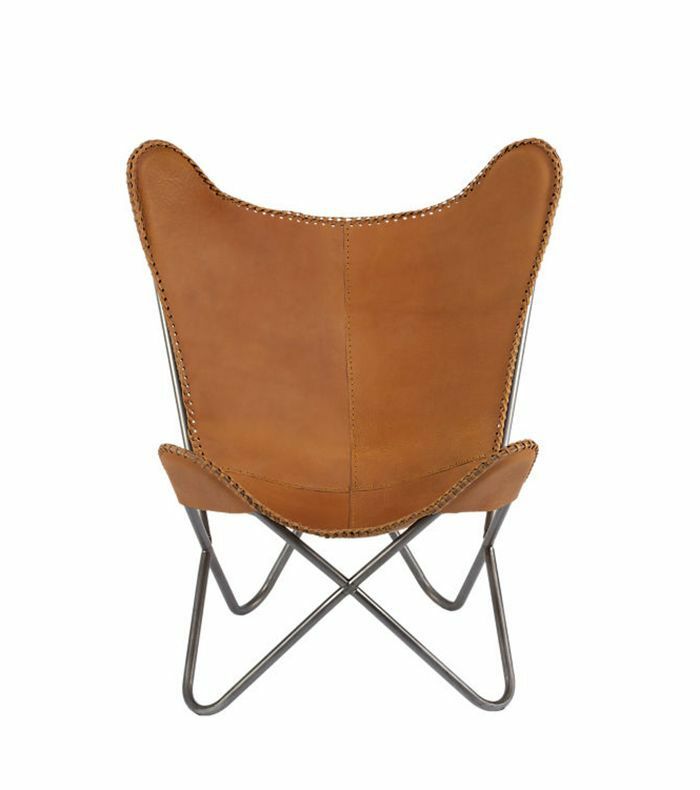 Style this leather chair with a textural cushion and wool throw. 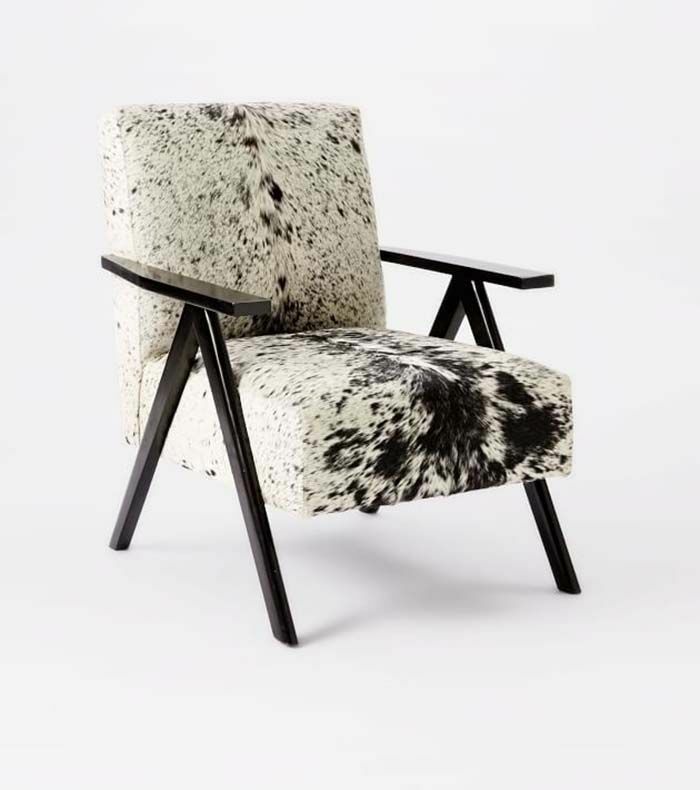 A chair with just the right amount of animal print. 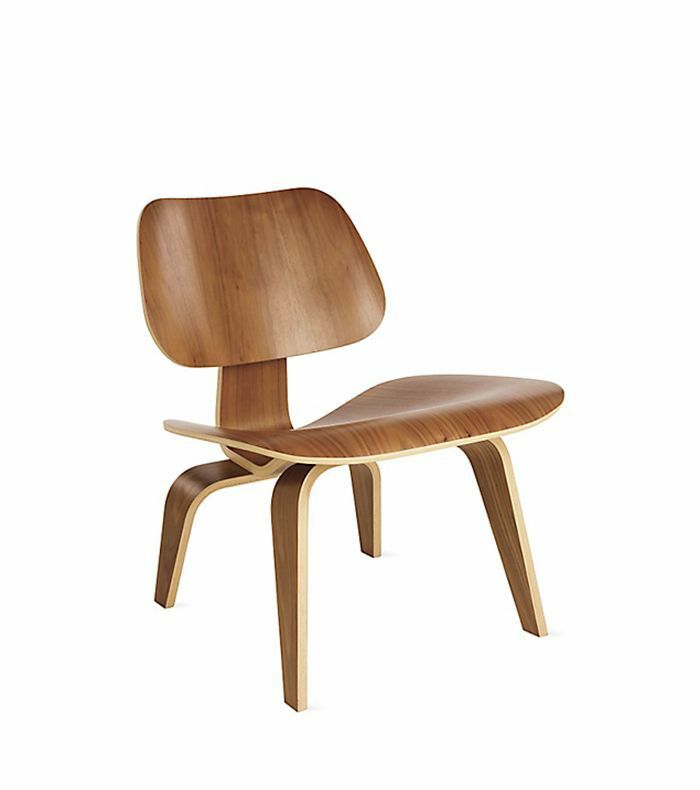 The ideal addition to an ultra-modern home. Who says black and white can't make a statement? 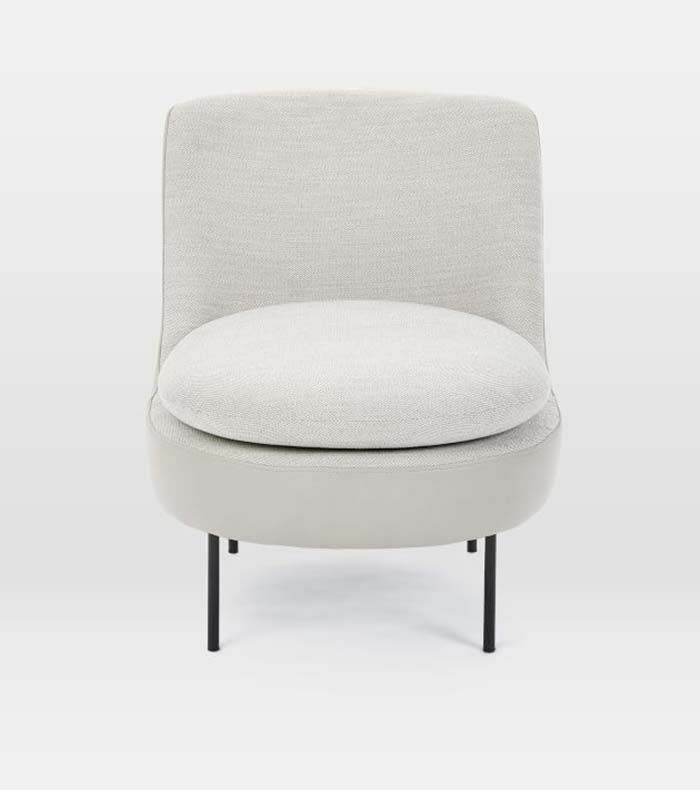 A small but mightly designer find. 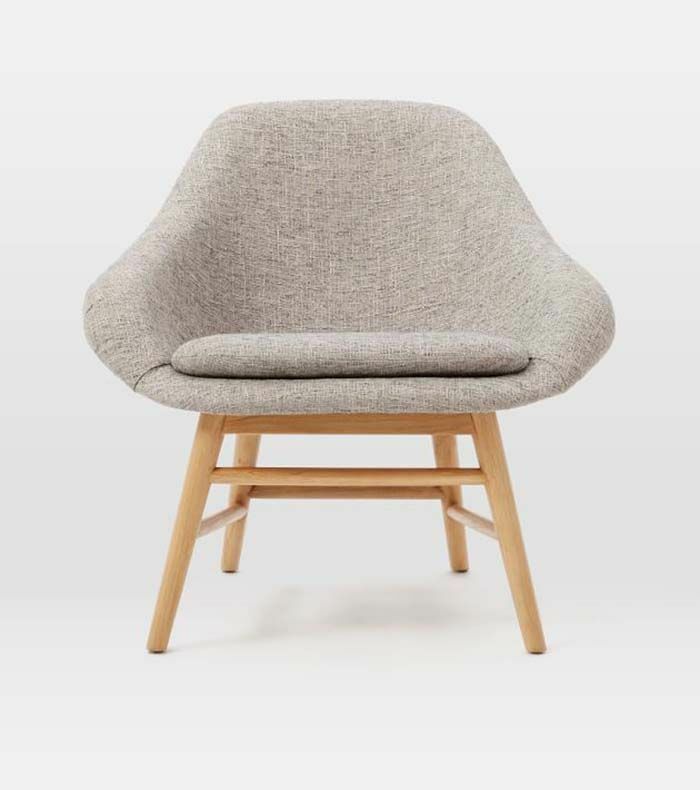 Comfortable yet compact, this chair fits well in any tight corner. 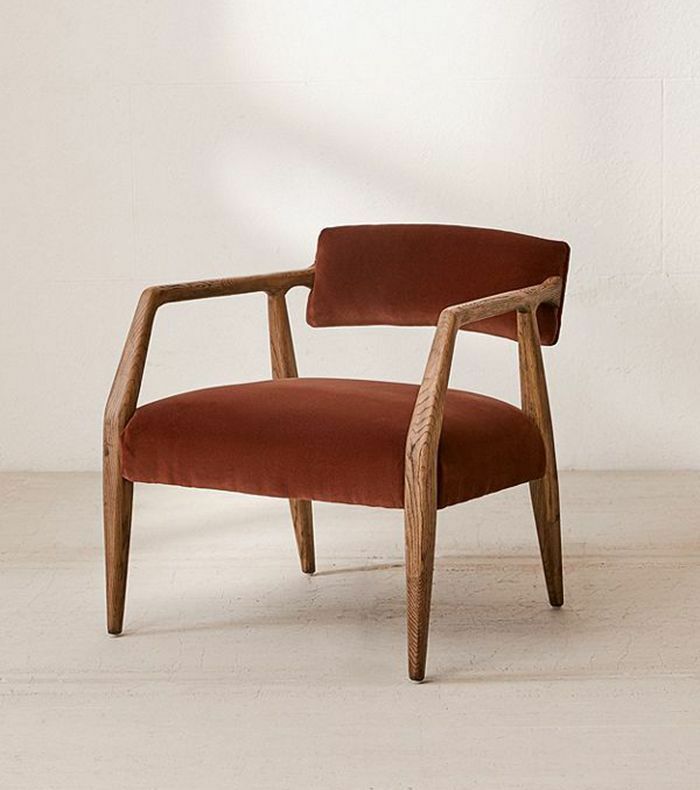 This rust velvet chair would make the perfect reading nook. 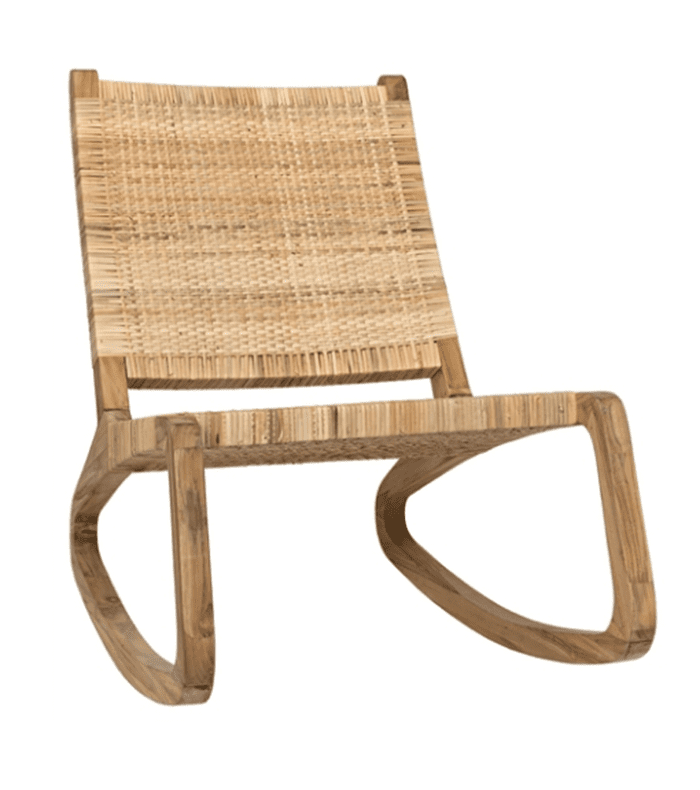 Next, shop our favorite small-space furniture from Cost Plus World Market.